Liberty Station Beacon Point Plan 2 Home with Distressed Southern Maple Rolled Flooring in Dining Room and Living Room, and Slate Tile in Entry, Kitchen, Breakfast Table area, Laundry and Bathrooms. Kitchen has a Large Curved Island with Granite Counter-Tops and Back-Splash, Stainless Steel Appliances, and a Stainless Steel Sink. The Living Room features Flush Mount Speakers, a Slate Tile Surround Fireplace, is open to the Kitchen and Breakfast Table Area, overlooks the Back Yard, and is also open the top of the second Floor with Large Windows to let in ample sunlight. The Master Suite has a large Sitting Room with an added Focal Fireplace, Juliet Balcony, and a Large Walk-In Closet. Master Bathroom has Jetted Tub with Stylish Tile Surround, Separate Shower, Dual Sinks, and a Make-up Station. This Home also features Overhead Storage in Garage and Desk Area in Upstairs hallway! 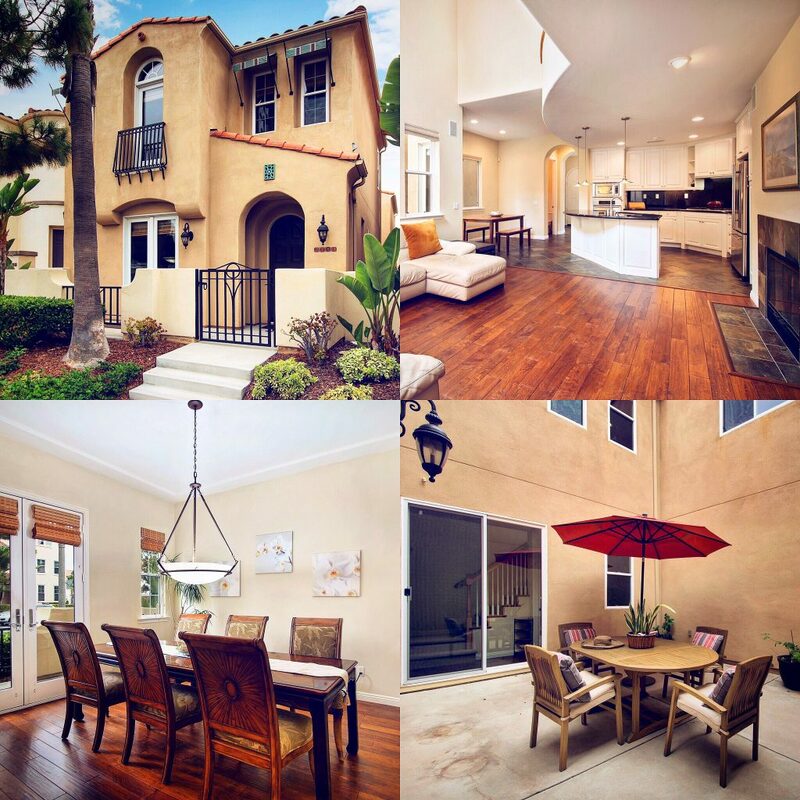 Contact The Yarbrough Group For ALL Your Liberty Station Real Estate Needs!! !